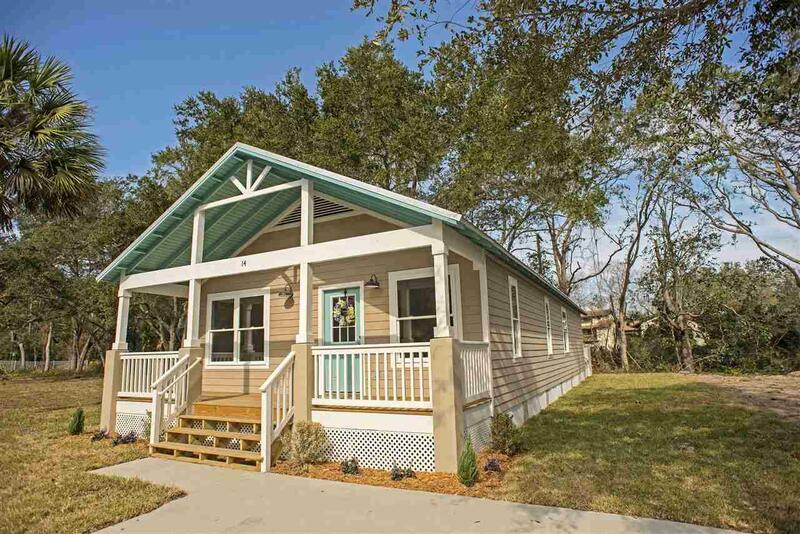 When it comes to value, you will be hard pressed to beat Poinciana Cove! 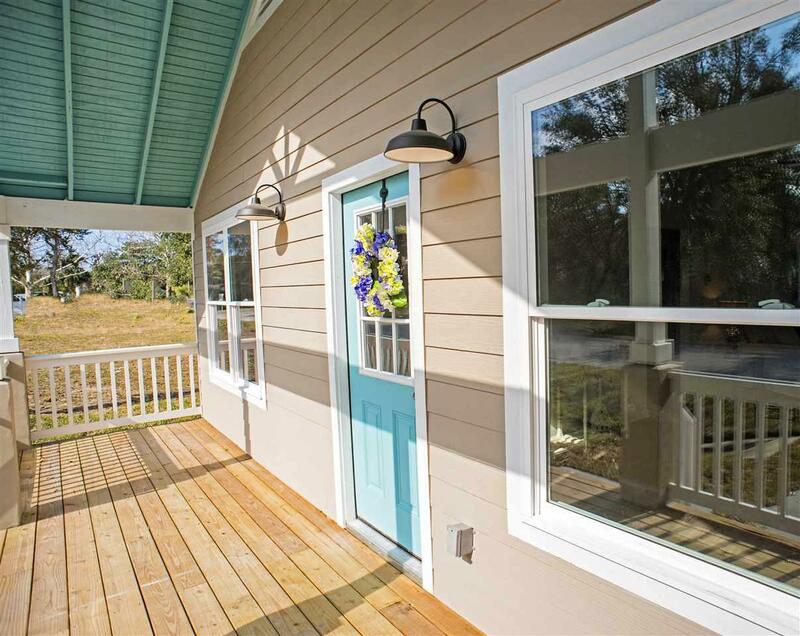 This brand new single story craftsman cottage with vaulted ceilings and granite countertops is situated only a few homes away from the beautiful marshes of the Tolomato River and is right on the outskirts of historic downtown St. Augustine. In your own private gated waterfront community you can enjoy ocean breezes on your covered front porch or catch some rays on your back deck and at a price that you can afford! 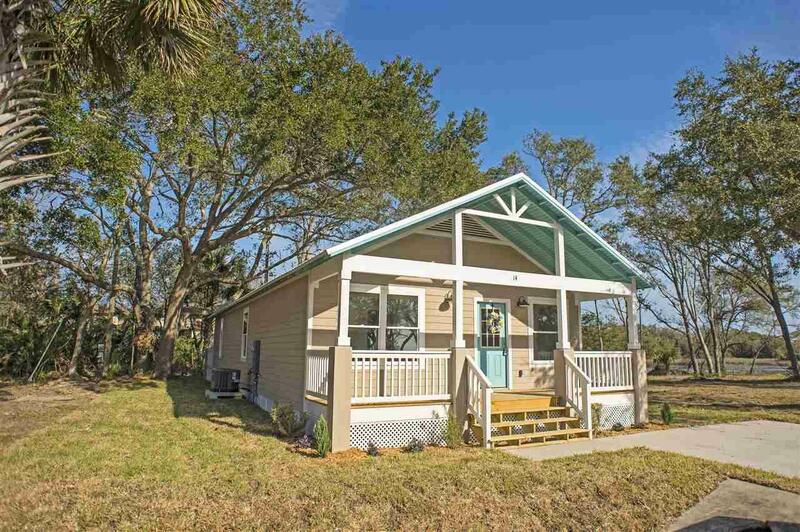 In Poinciana Cove, Jacksonville is an easy 30 minute ride up US1, and even better, youÃ¢â‚¬â„¢re only 3 Ã‚Â½ miles from the beach! This 3 bedroom, 2 bath would make a fantastic starter home for a young family, or a great low maintenance (and ground level!) option for a retired buyer. 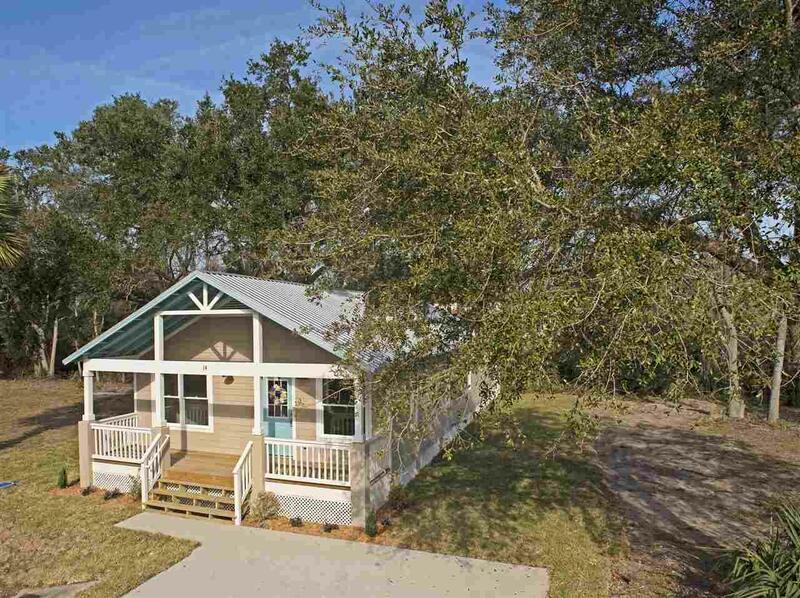 Be one of the first to stake your claim in this secluded marsh front neighborhood!